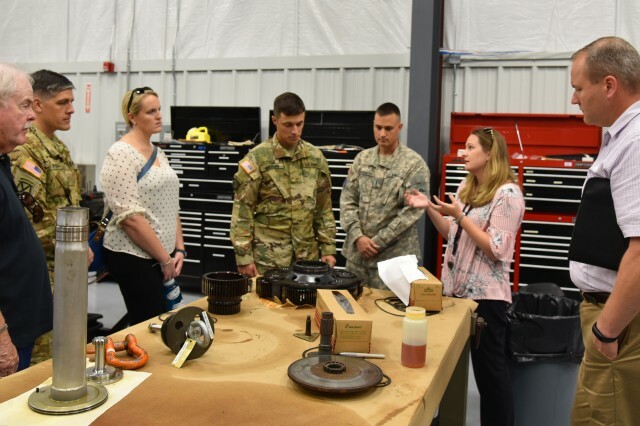 The U.S. Army Redstone Test Center, or RTC, hosted the U.S. Army Flight Test Technical Interchange Meeting, or TIM, at The Summit on Redstone Arsenal Sept. 18-20. The three-day meeting provided a venue for aviation and flight test professionals to exchange information and ideas and discuss contemporary challenges. "Our goal in hosting these types of events is to provide a venue to exchange technical information and lessons learned on Army flight test programs. 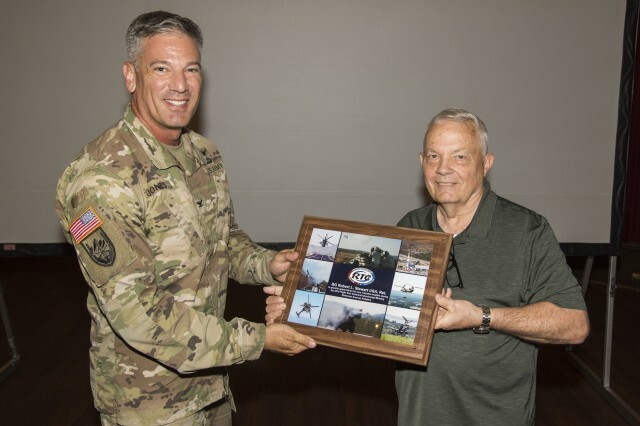 The information exchanged by members of the flight test community, as well as lessons learned, is invaluable," said Col. John W. Jones, RTC commander. Representatives from the Aviation and Missile Research, Development and Engineering Center's Aviation Development Directorate, RTC, Ft. Eustis, Program Executive Office Aviation, and industry attended the event. 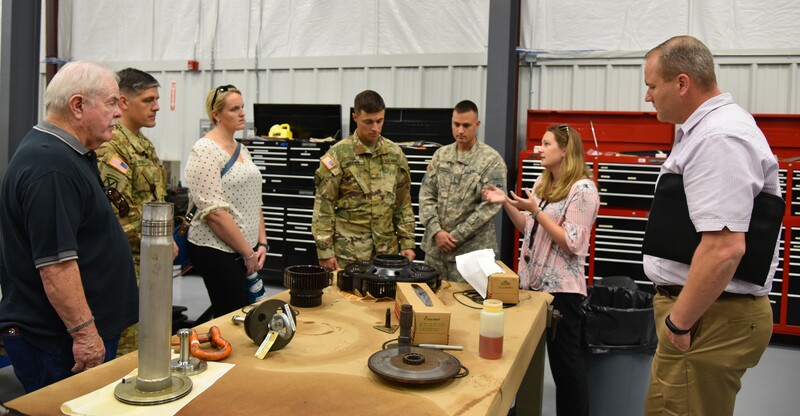 RTC briefed about several test technology efforts, including Aircraft Survivability Equipment, the MH-60M improved Black Hawk tail rotor, advanced instrumentation and data processing, and custom instrumentation design technology. Attendees also had the opportunity to tour RTC and learn more about the testing capabilities. The key note address during the event was given by Brig. Gen. Bob Stewart, U.S. Army, Retired, who was the first Army experimental test pilot selected as a NASA astronaut.